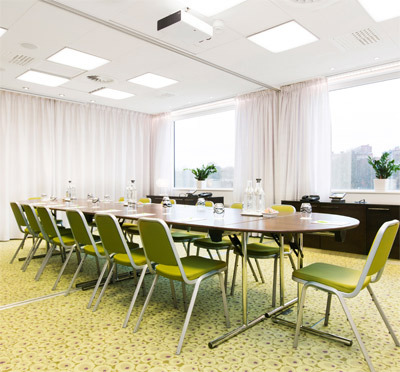 The Courtyard by Marriott Stockholm is a new exclusive hotel offering 278 rooms and 12 comprehensive meeting facilities. The spacious rooms are among the largest in the city (26 sq. metres) and include complimentary internet connection and full access to the hotel gym. 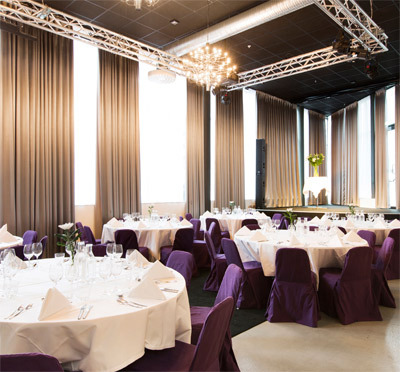 The hotel is located on Kungsholmen within walking distance from the city centre, just opposite Rålambshovsparken and close to both bus communications and underground. An excellent choice of accommodation for business purposes or simply to leisurely enjoy all what Stockholm has to offer. Communications with Stockholm Arlanda Airport and Stockholm Bromma Airport are quick and easy. Our Björk Bar & Grill offers a relaxed food experience with focus on delicious food made from fresh products of high quality, served in a pleasant environment. Courtyard by Marriott is superbly suited for meetings and events with 1000 square metres conference area consisting of a separable ballroom (370 sq. metres), several smaller meeting rooms and a large lobby suitable for exhibitions and launches. Many local attractions such as the Vasa Museum, the Old City and Stadshuset are easily accessed from the hotel and for a quiet picnic, we recommend Rålambsparken just across the street. During the summer months we also have swimming opportunities close-by at Smedsuddsbadet or Fredhäll's cliffs. 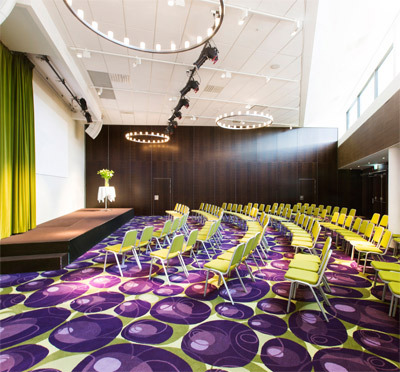 Have you been to Courtyard by Marriott Stockholm and want to give your own comments?